Dale Bird is a Blackfeet Indian from Cut Bank, Montana. This year he had his first bull "Chocolate Thunder" buck at the PBR World Finals in Las Vegas, Nevada. Dale began riding bulls in the District 3 Montana High School Rodeos at Cut Bank. 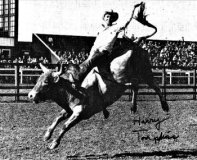 He later became a familiar face in the Montana based Northern Rodeo Association which was affiliated with the International Rodeo Association during the 1970's. Dale won numerous circuit Indian Bull Riding Championships in Montana as a member of the United Indian Rodeo Association and the Canadian, Alberta based - Indian Rodeo Cowboys Association. 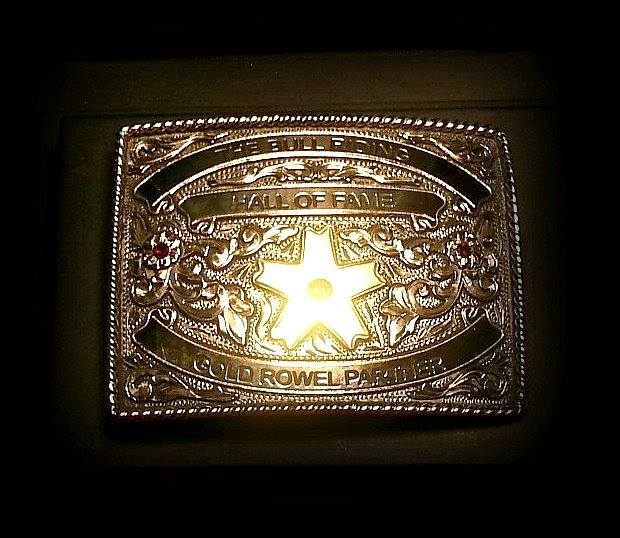 Dale went on to win Indian World Championships in the Bull Riding event at the Indian National Finals in Albuquerque,NM and Salt Lake City, Utah. 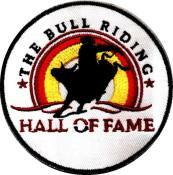 When he finally hit his stride in the early 1980's he won the Montana PRCA Circuit Bull Riding Championship. Dale retired to ranching and family. He had a son Richard Bird who became an Indian World Champion Bull Rider, Montana PRCA Bull Rider and who also competed in Bull Riding at the DNCFR in Pocatello, Idaho. Dale and Richard Bird are now partners in the PBR as contractors - Bird Bucking Bulls.